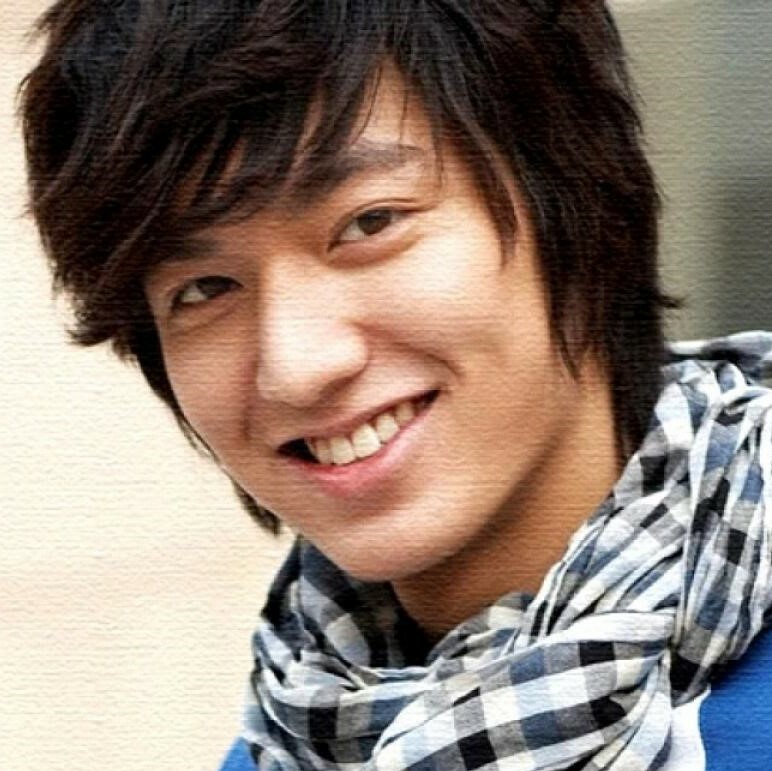 In 2011 Lee Min-Ho starred in popular drama series "City Hunter." The drama was based off a Japanese manga by Tsukasa Hojo. His co-star in the drama was Park Min-Young. They knew each other for about for 5 years having previously worked together in the KBS2 2007 drama I am Sam. 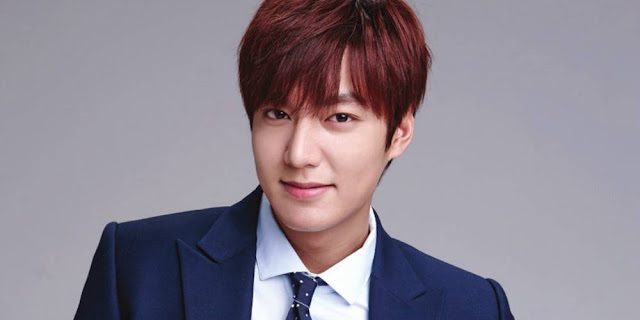 According to management agencies for Lee Min-Ho and Park Min-Young they developed feelings for each other while filming City Hunter. After the completion of "City Hunter" the couple dated more seriously and were involved as couple.